Internationally known painter, illustrator, and toy designer Tara McPherson kicks off her 2018 pop-up tour at PIQ Grand Central on March 9th 6-8pm. Tara brings her complex world of beauty, myth, and emotion to PIQ for an NYC start of her nine stop tour that runs from Akron to Asheville. 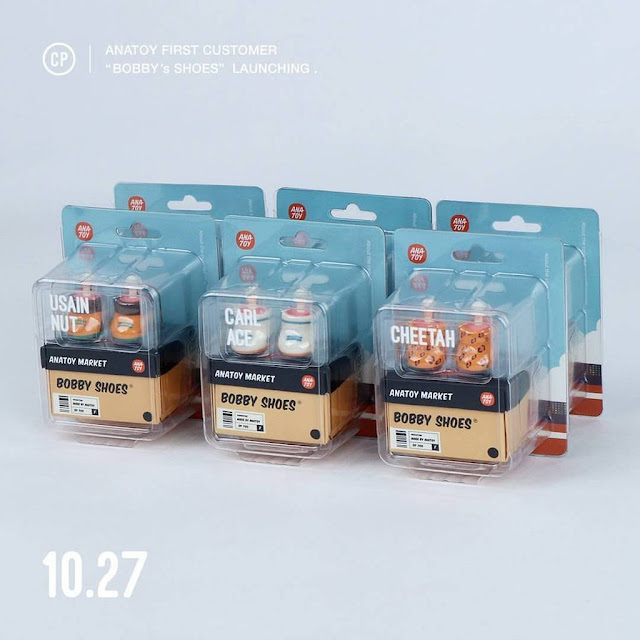 Winner of Designer Toy Awards "Toy of the Year " in 2012, her partnership with Kidrobot continues with the recent Wonder Woman 7" and Care Bears Tender Heart figure releases. Choose from a comprehensive assortment of her prints, meet this stellar artist, and help give her a New York hometown send-off. 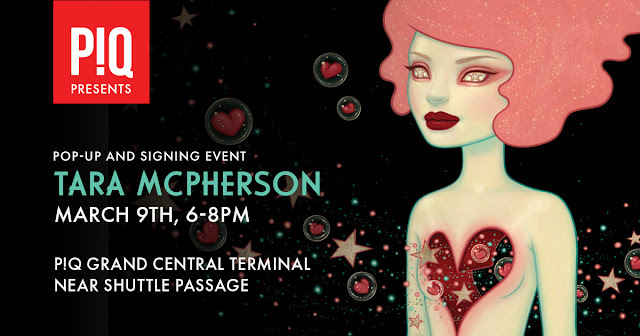 Tara McPherson is an artist based out of New York City. Creating art about people and their odd ways, her characters seem to exude an idealized innocence with a glimpse of hard earned wisdom in their eyes. She explores, through portraiture, the realms of our psychological states via myths, legends, astronomy, physics, nature, love, loss, childhood and good old life experience. Giving us a peek into the complexities of the human psyche through her otherworldly characters. Tara's success and influence runs through the worlds of fine art, music, advertising, comics, and toy design. 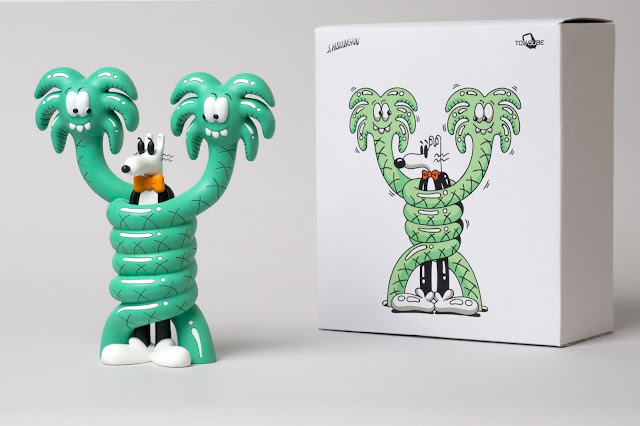 PIQ (pronounced “pick”) toy and gift stores reflect the city that inspires them. Like New York, PIQ is unexpected, international, and a ready for a good time. 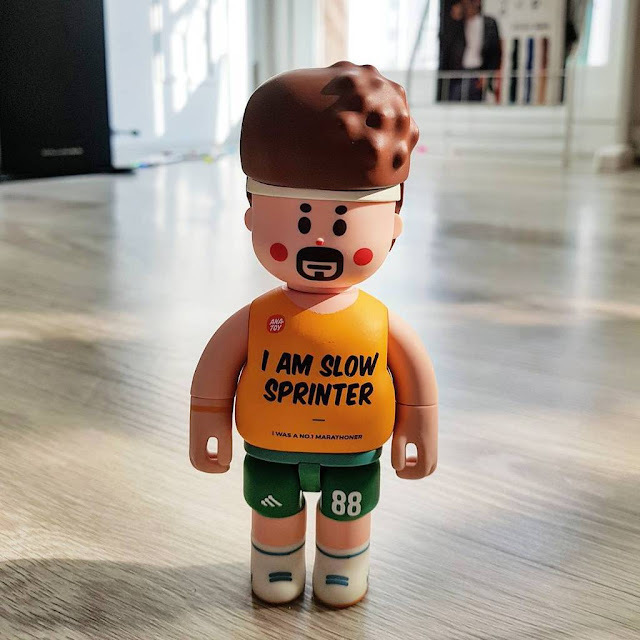 With playful designs, witty books, irreverent novelties, designer toys, custom figures, and global treasures, everyone will find the gifts to make someone smile. PIQ is a division of the Sarut Group, with retail locations at Grand Central Terminal and Rockefeller Center in New York, PIQ UniversalCityWalk Orlando and PIQgifts.com. At PIQ form follows fun. 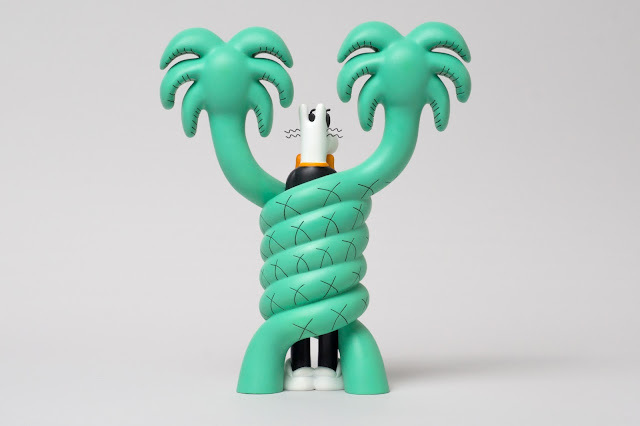 The “Gotcha” sculpture is designed by Steven Harrington and fabricated by Toyqube. 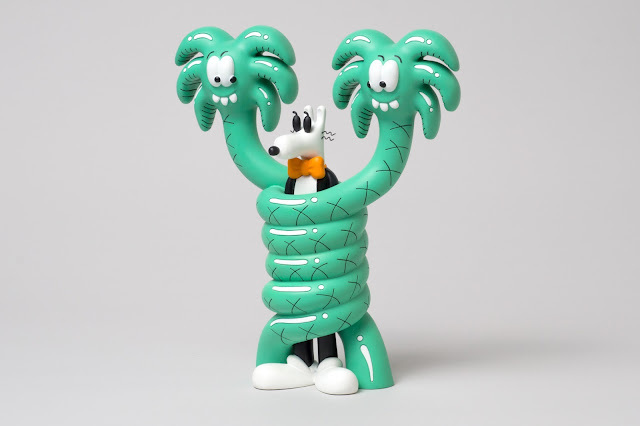 Produced in a limited run of 180 pieces and entitled "Gotcha," the new sculpture stands 11 inches tall and weighs 4.5lbs. 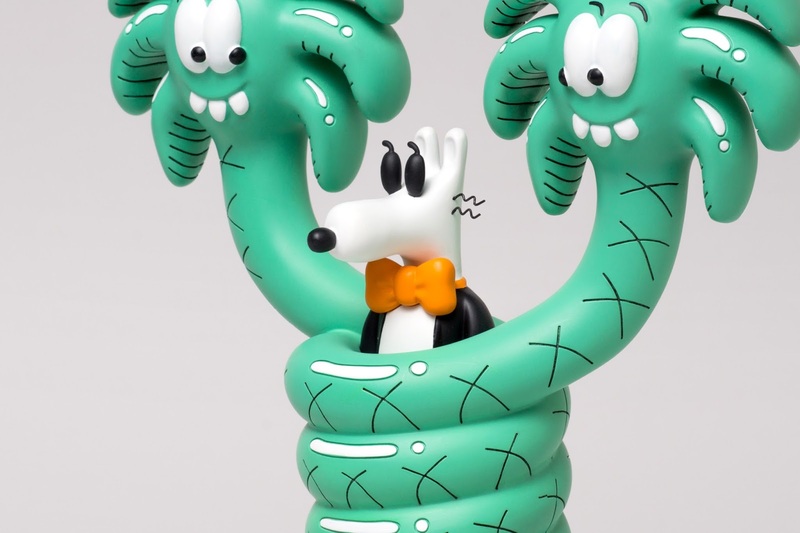 The POPEK and PEEPEK figures designed by Whatshisname and produced by Mighty Jaxx have been some of our best selling art toys this past year! So we were really excited to hear that MJ is rolling out a follow-up: HUMPEK! I mean, honestly, the only thing dogs do more than poop and pee is hump, so this is perfect! 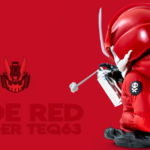 Even better, we may be able to score an exclusive colorway. Still discussing. More info later. 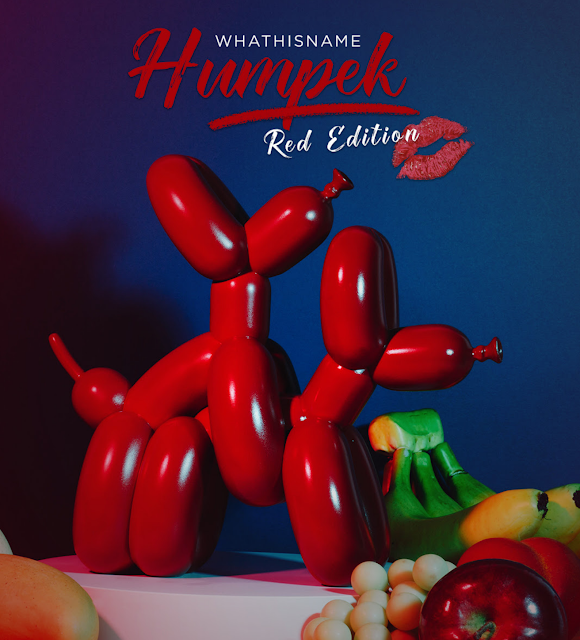 In the meantime you can grab the red HUMPEK here in the MightyJaxx shop. 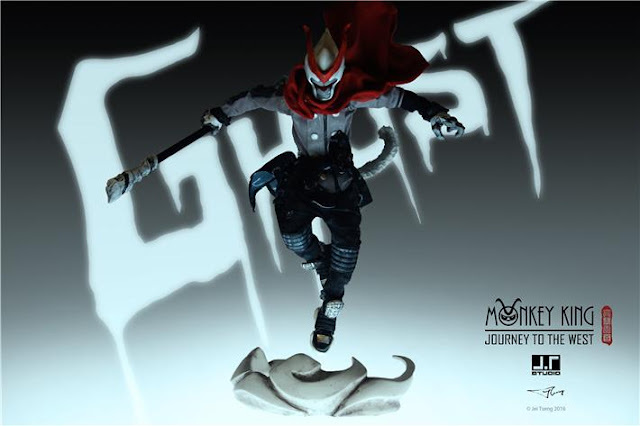 Monkey King Wreaks Havoc – Ghost limited edition, designed & handmade by Jei Tseng. 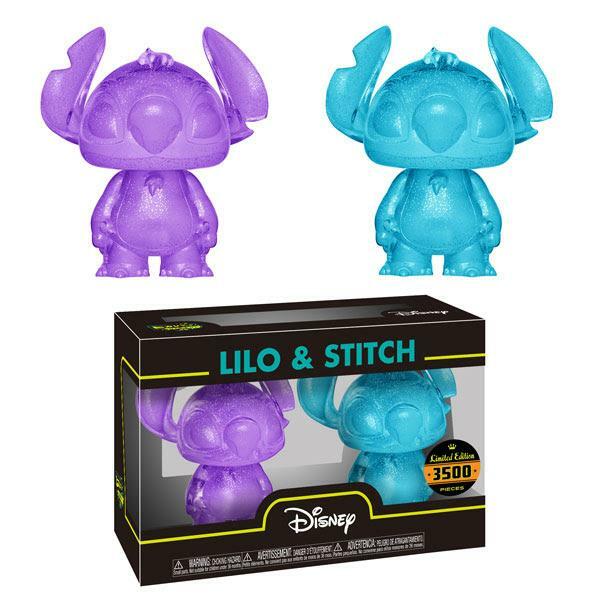 Stitch from Disney’s Lilo and Stitch is now available in Hikari XS form! Limited to 3,500 pieces, this sparkly 2-pack shows Stitch in purple and blue. Window boxed 2-pack of 4-inch-tall Stitch figures, one blue and one purple. Cast in sparkly vinyl. STX Entertainment and Hasbro are joining forces in advance of the UglyDolls movie. 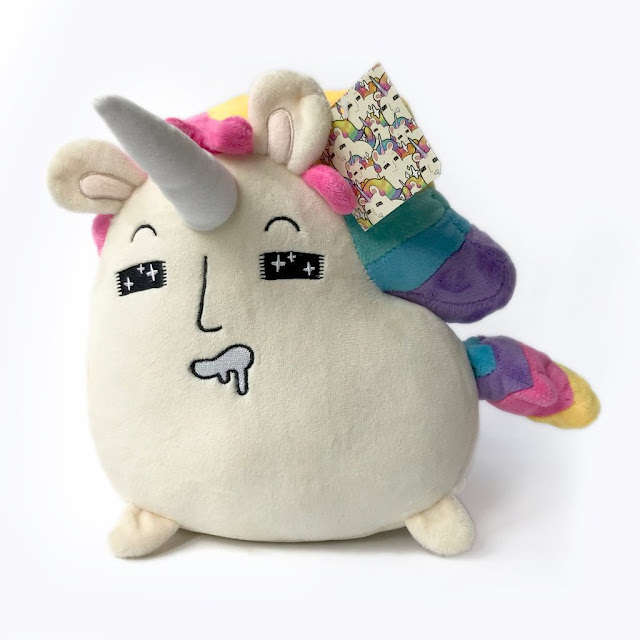 STX has high hopes for the whimsically unconventional line of plush dolls and it's enlisting Hasbro to be its global toy licensee. 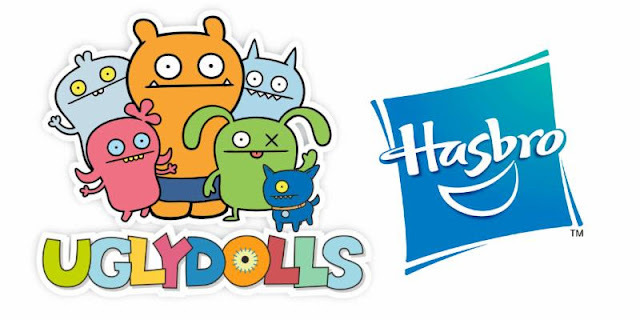 UglyDolls first hit store shelves in 2001, the brainchild of David Horvath and Sun-Min Kim. The global master toy deal between STX Entertainment and Hasbro was brokered by Stephanie Sperber at White Space Entertainment.